Narrapumelap Historic Homestead is an iconic part of Victoria’s heritage, and one of the country’s most enchanting attractions. The homestead, which was constructed in 1873, is an expansive French mansion whose intricate gothic style continues to attract visitors from across the country. The mansion’s owner John Dixon Wyselaskie was a shrewd pastoralist and popular philanthropist in his days. Part of his intriguing life story sets the background for this impressive mansion. A visit to the remarkable house gives visitors a glimpse into the revival of what can aptly be described as a national treasure. 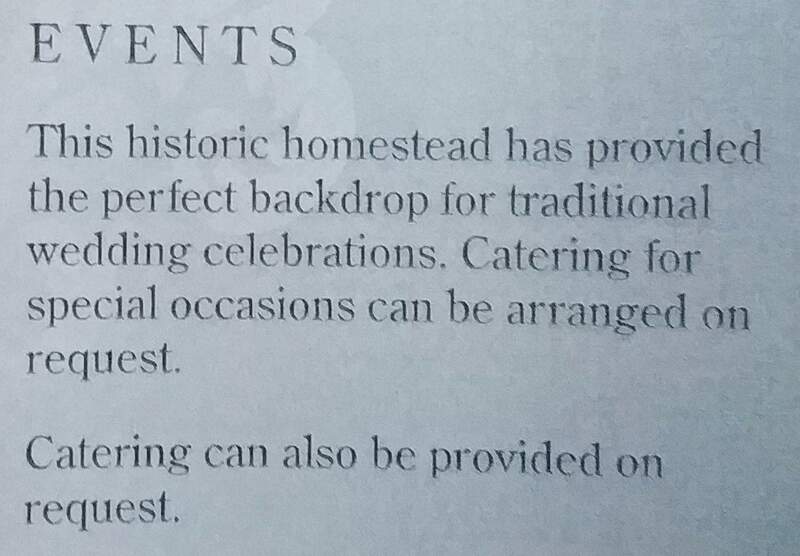 If you would like to experience timeless elegance and charming serenity in one of Victoria’s best kept secrets, then Narrapumelap Historic Homestead is the place to be. 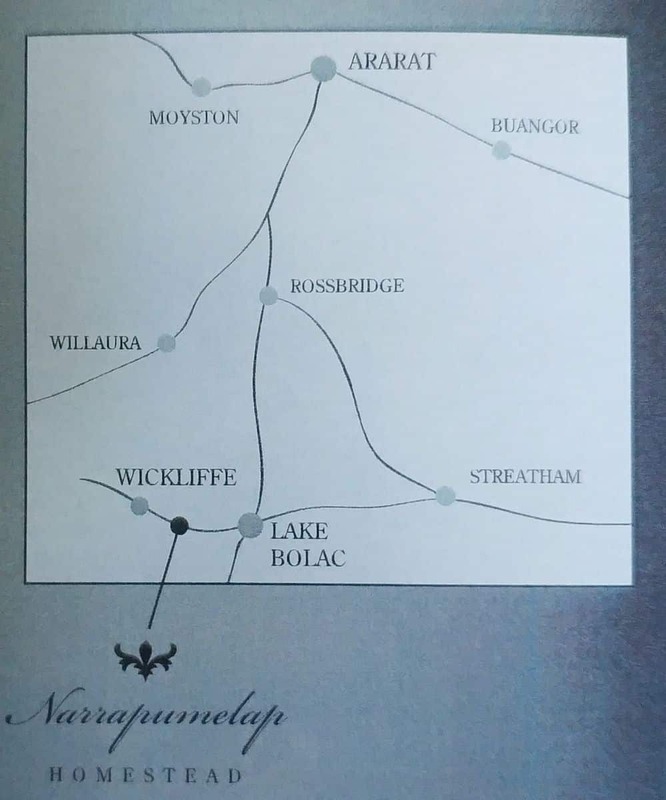 Narrapumelap provides excellent accommodation options for anyone looking for an idyllic escape into the beautiful countryside. 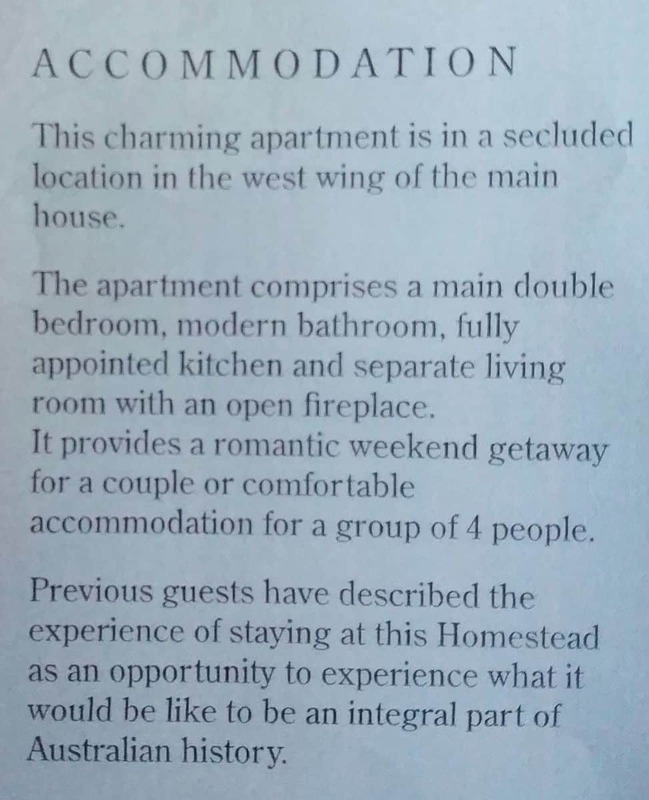 Accommodation is provided in the form of an enchanting apartment that is located in the west wing of the mansion. The apartment boasts a spacious double bedroom, a bathroom with modern finishings as well as a fully equipped kitchen. There is also a separate lounge with an open fireplace to keep the winter cold at bay. This setting makes Narrapumelap Historic Homestead just perfect for a romantic getaway. 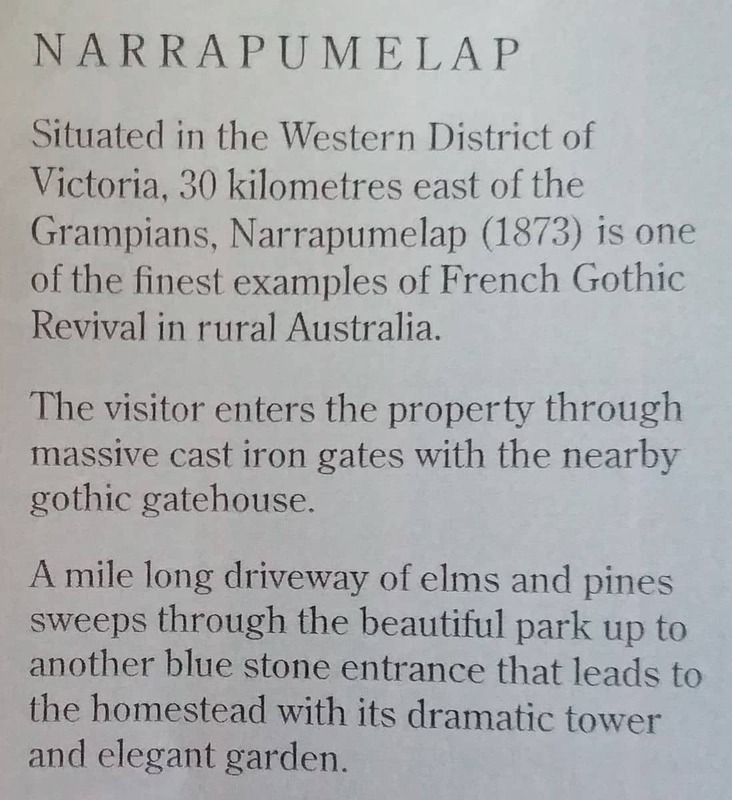 In addition to the accommodation provided, Narrapumelap also provides private guided tours all year round, but prior bookings have to be made. 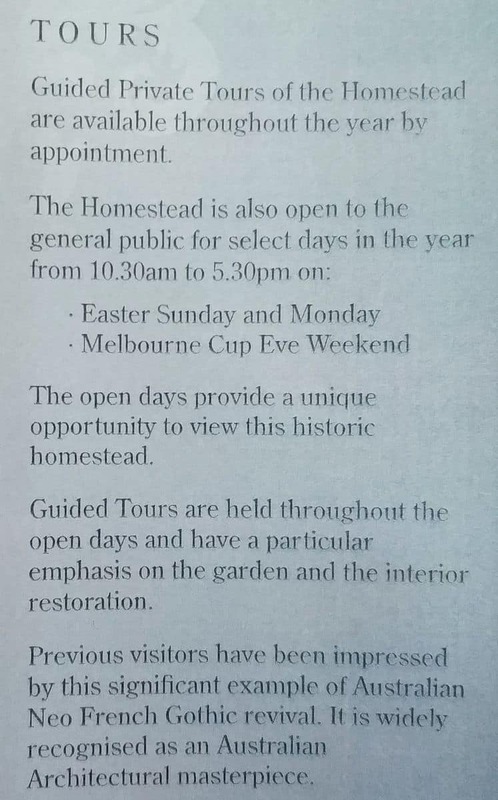 The homestead is also open to the general public on select days that include Easter Sunday, Easter Monday as well as the Melbourne Cup eve weekend. There is no better way to appreciate this Australian architectural masterpiece than to enjoy a guided tour.